A bombshell investigation by tech news site TechCrunch (TC) details how Facebook (NASDAQ:FB) has been secretly paying teens and adults $20/month (via e-gift cards) to install a “research” app that allows the social media giant to collect nearly all data about their web activity. To cloak its direct involvement, the 2016 launched program, referred to as Project Atlas, is said to be administered through beta testing services Applause, BetaBound and uTest. A security expert told TechCrunch that Facebook’s “research” app, which is similar to its Onavo Protect app that gave the company undisclosed access to sensitive user data and that Apple (NASDAQ:AAPL) banned in June, allows FB to continuously collect a user’s private data, including photos, videos, emails, web browsing activity, and more. 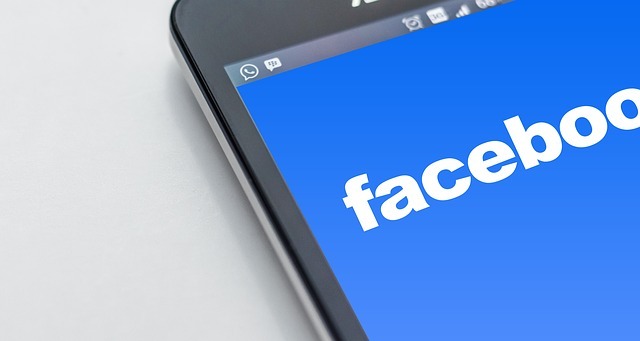 Documents obtained by the publication reveal Facebook even asked users to screenshot their Amazon (NASDAQ:AMZN) order history pages. The publication also reported that the “research” app violated Apple’s Enterprise Certificate policy, which emphasizes restrictions on accessing sensitive user data. TC’s revelation comes after a problematic 2018 for the social network that saw the company at the center of a growing storm over a wide array of issues, ranging from data privacy to Russian meddling to fake news.